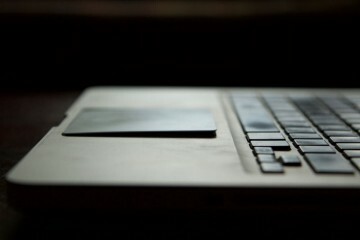 The Blog Trackpad Won't Click on your MacBook or MacBook Pro? 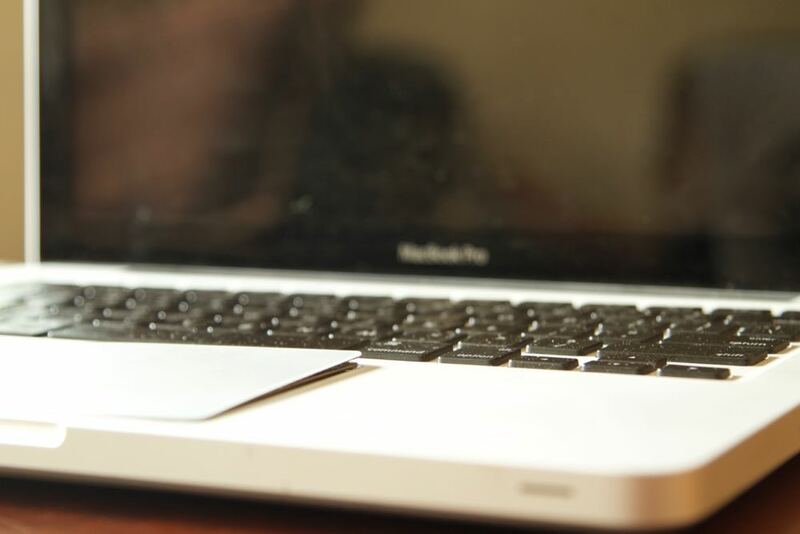 Trackpad Won’t Click on your MacBook or MacBook Pro? It’s not a pretty sight. Your trackpad won’t click, can’t click, outright refuses to click! And you’re stuck. This is an issue I’ve worked on again and again. The culprit is not always obvious, especially when the problem first starts. The troublemaker is often no other than your battery. 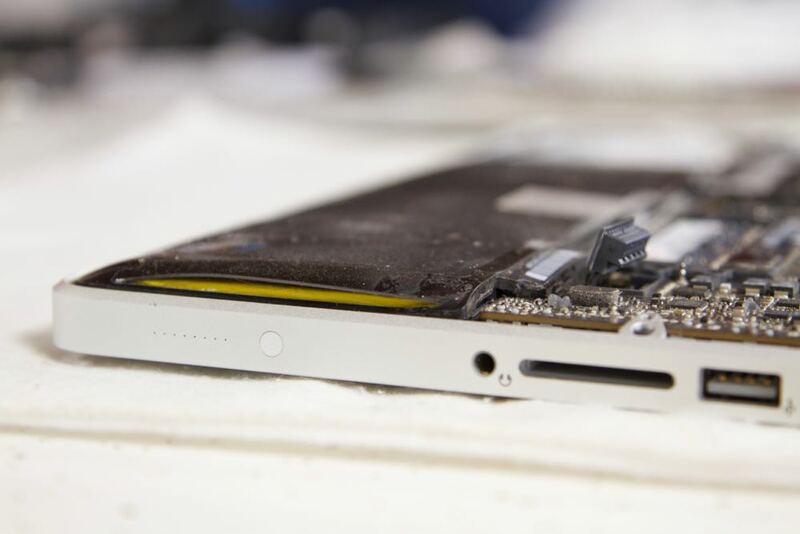 As your Mac laptop ages, the battery can degrade. The cells within the battery can begin to expand. One these unibody MacBook and MacBook Pro laptops, the battery is located beneath the trackpad, and as it expands it pushes up against the trackpad. This leads to an inability to click down on the trackpad. 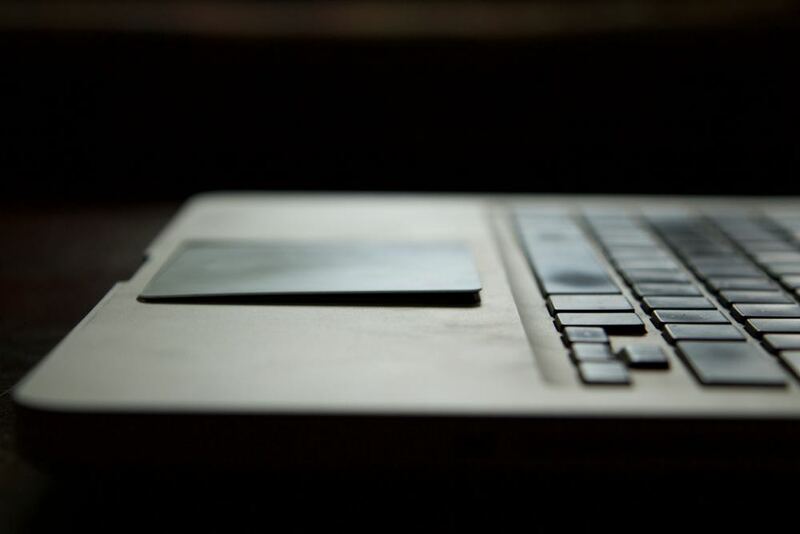 If the swelling becomes bad enough, it can cause permanent damage and require the trackpad be replaced. In more severe cases, I’ve seen cracked glass on the display of a MacBook Pro. If you’re experiencing the frustration of a trackpad that won’t click, contact the IT Sage for an evaluation. 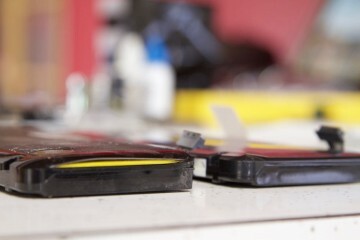 Don’t let a simple and rather affordable battery replacement for your Mac laptop become a much more expensive repair.